What’s your dream garden? When Wolfe Island’s kids were asked this question, they came up with gardens full of trees, flowers and fruit. And the occasional igloo. The Dream Garden project was started by the Wolfe Island Community Garden, and features drawings by Sacred Heart Catholic and Marysville Public Schools. As it turns out, many gardeners agree with Kayo. Two weeks after Kayo’s announcement the Wolfe Island Kids Garden Club is born. Now twice a month kids can paint, snack and explore together after school! I think Kayo’s idea is great. 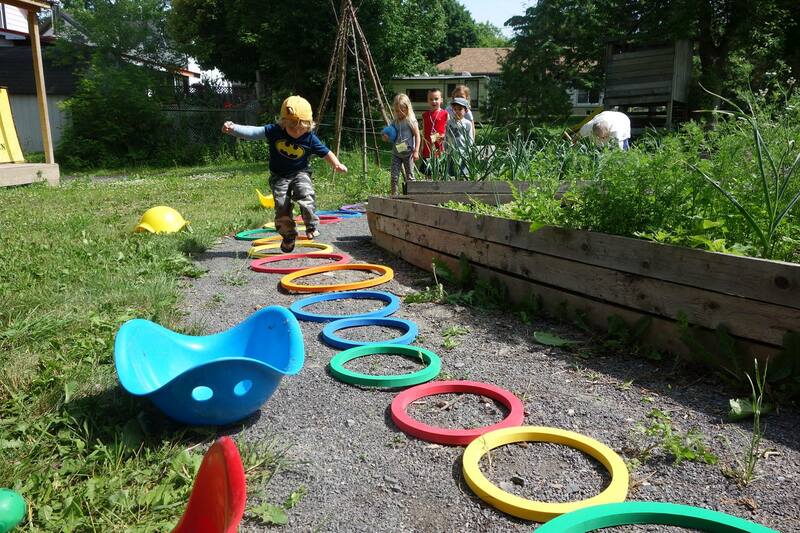 Bringing kids to community gardens like Wolfe Island allows them to lead active lifestyles. And since our childhood habits continue on to adulthood – fortunately or unfortunately – it’s important that we raise healthy, active kids. 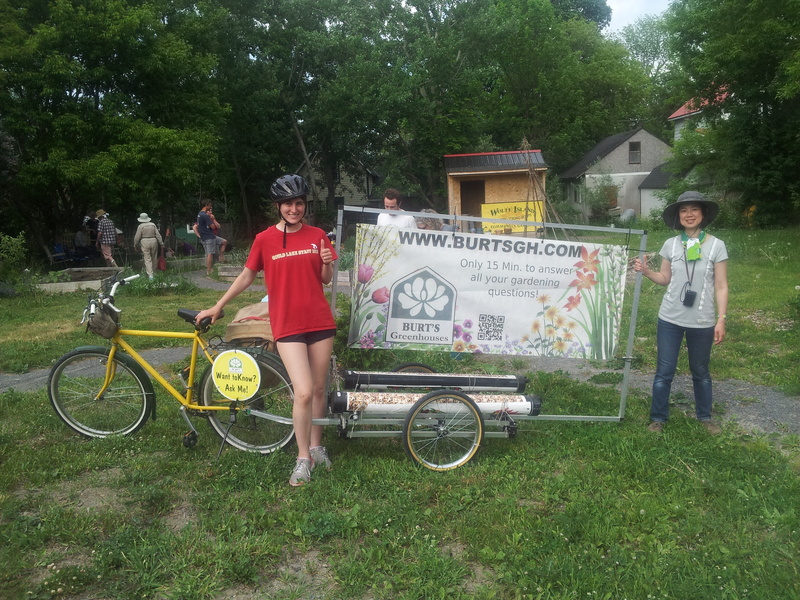 The Wolfe Island Community Garden aims to be a flexible, multi-purpose and sustainable outdoor resource for community use. 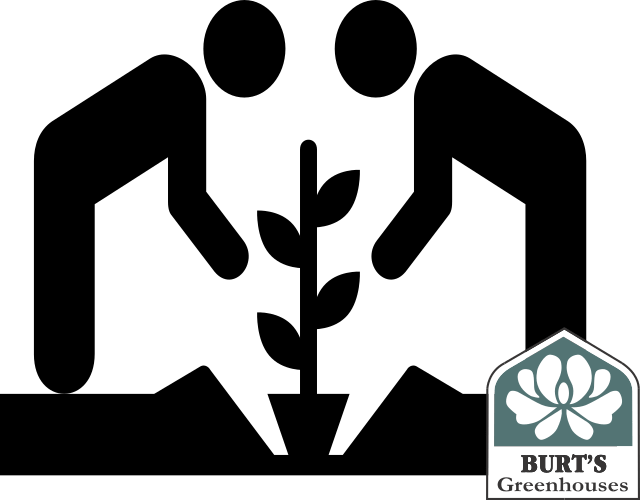 It is a welcoming space for all ages, including youth, to exchange knowledge/experience and to develop skills related to gardening and healthy, active living. The Garden will be a central space that encourages connection and collaboration between many residents and community groups/organizations. It is a place for residents to engage with the natural environment. Number of allotments: Limited individual and shared plots. Priority given to residents of WolfeIsland.